What’s better about the CR-V? Refinement. If you were to drive the CR-V and the Forester back-to-back, you would immediately notice the Honda is quieter and more refined than the Subaru. The Forester feels cheaper and more utilitarian than the CR-V.
Freshness. The 2018 version is just the second year for this new generation of CR-V, which came out in 2017. Meanwhile the 2018 Subaru Forester is the last year for its respective generation, with a new model due out for 2019. This means the CR-V will generally be more advanced in most ways, including safety, efficiency and amenities. Cargo space. The CR-V has more room in the cargo area than the Subaru Forester does, regardless of whether the respective vehicles’ rear seats are up or down. What’s better about the Forester? Power, if you want it. For customers looking for extra oomph, the Forester offers an optional, 250-horsepower turbocharged, four-cylinder engine. That’s considerably more power than the 190-horsepower, turbocharged four-cylinder engine that comes on most trims of the 2018 CR-V. Passenger space. While the CR-V beats the Forester in terms of cargo room, the Forester wins the people-space competition -- but just barely, with a half cubic-foot advantage. It’s a little cheaper. The 2018 Forester starts at $24,710 for models with an automatic transmission. That’s $535 less than the 2018 Honda CR-V’s $25,245 starting price. This pricing advantage should carry over into the used market as these two vehicles go head-to-head so you can generally expect to pay less for an ‘18 Forester than a comparably-equipped ‘18 CR-V. While both models scored well with reviewers, this is an easy choice for us. Yes, the 2018 Subaru Forester has more engine options and passenger space -- and the pricing advantage is also a nice little bonus. 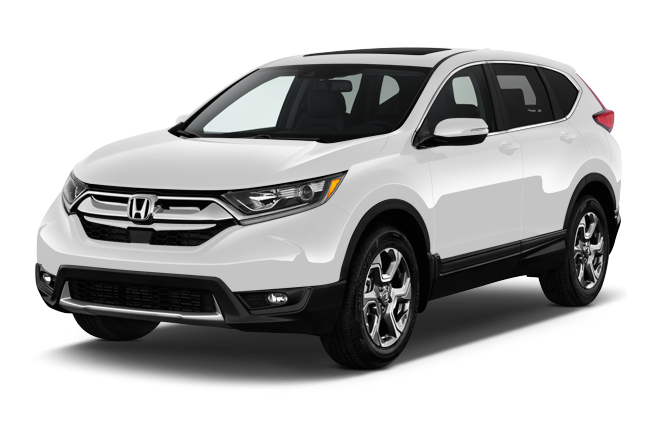 But the 2018 Honda CR-V is one of the most well-rounded vehicles on the market. 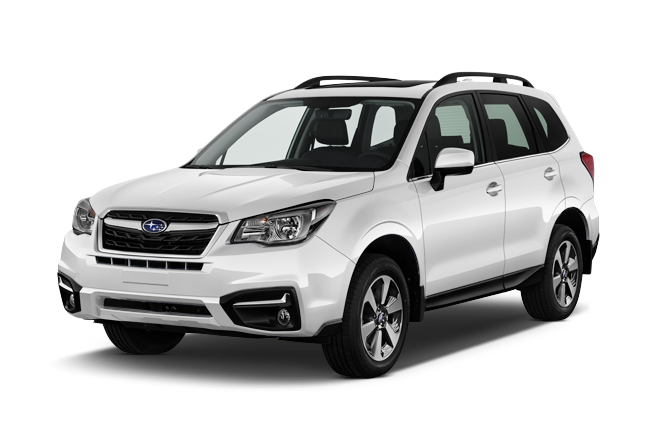 Its refinement, space, style and comfort are all leaps and bounds better than the Forester -- and indeed most crossovers in the segment -- no matter the small price difference. So we say Buy the Honda CR-V.